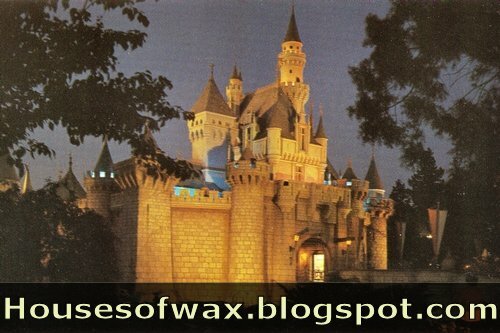 Disneyland opened in 1955 as one giant, living wax museum. Instead of static scenes (although there are a few) the characters come to life through the use of audio animatronics. The most extensive of these attractions are The Pirates of the Caribbean, The Haunted Mansion, and The Enchanted Tiki Room. Slogan: "The happiest place on earth".